Co & Co og Sperrileggur á hafnarbakkanum. Round the back of the building. Also accessible from Laugavegur, through the Hekla car dealership lot. 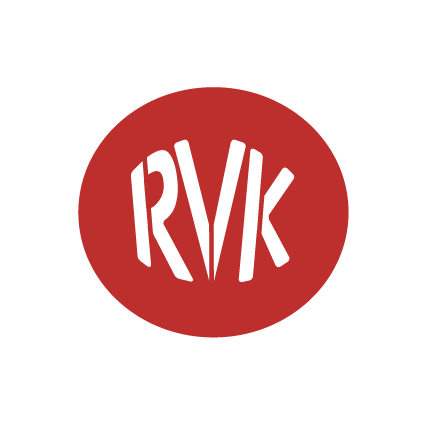 RVK Brewing Company is born out of pure and simple passion for good beer. After working for years in the New York City finance sector our founder Siggi found out his true passion. Good Beer. And making it. And spreading out the word about good beer in Iceland. Beer was only allowed in Iceland in the late eighties. Until then we could only have it abroad or have it smuggled into the country, and the first beers to arrive were just ok. So the story of craft beer here is pretty short. We want to write some of the next chapters in it. The ingredients are all here. The passion is all here. Come check us out. CALL OR EMAIL FOR AVAILABILITY. In our Beer Tour you will experience the brewing process first hand with the guidance of our brewing experts. Learn all about what goes in our delicious brews, and taste some of our beers straight from the tanks. Also included is a sample of six beers in the Tap Room. Around the back of the building. We are in the heart of Reykjavík.